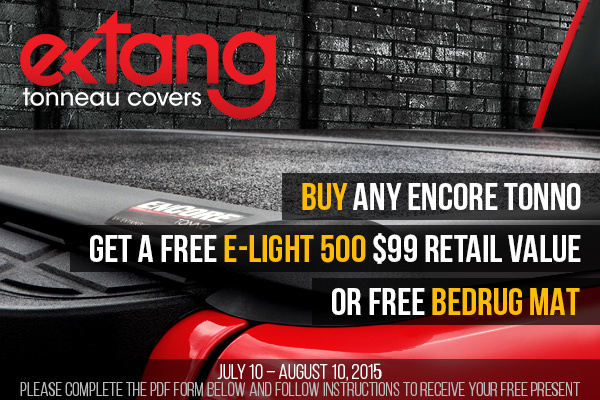 Buy Extang tonneau cover and get BegRug Mat or E-light 500 - Ford F150 Forums - Ford F-Series Truck Community. 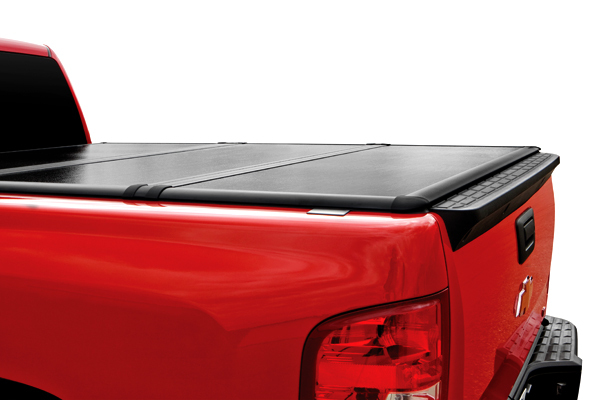 Summer is the great time for any pickup owner to get his truck prepared for the rainy season. 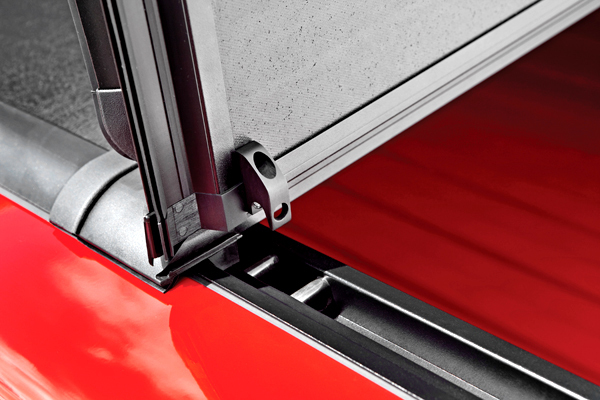 If you are still driving a truck with an open bed, probably, today is the great day to cover it. 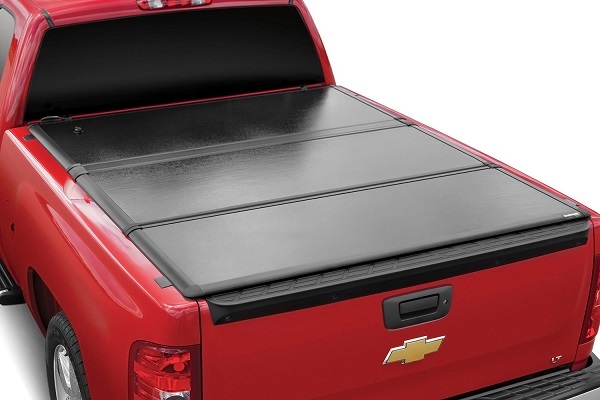 With the hot promo by Extang company you won't only get a high-quality tonneau cover, which provide your bed with the ultimate protection from the snow and rain, but also get free gifts of your choice. Everything that is great is simple, follow the instructions and receive your free gifts! Hurry up! This promo is valid during the July 10th to August 10th only.